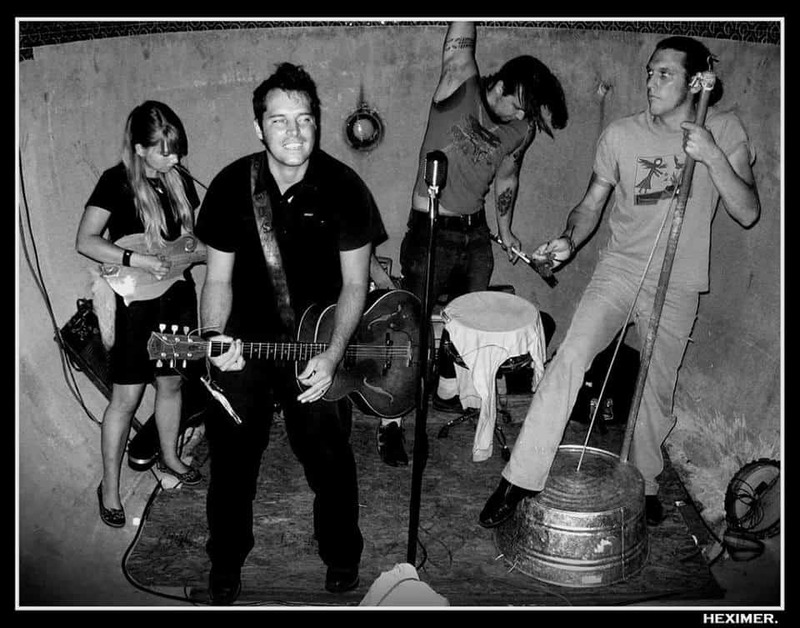 Country Ghost Music by the The Pine Hill Haints is coming back to the dark desert night of Truth or Consequences, NM, along with Slow Motion Cowboys and the legendary Southern Gothic of J.D. Wilkes (founder of the Shack Shakers). No cover! Coming from out of town? Message us on Facebook about hot spring hotel deals. Me Gusta Food Truck behind brewery at 5pm, Art Hop weekend baby!